HMD Global has since promised that all Nokia smartphone released under its ownership will get the Android Oreo update. However, while other Nokia smartphones have since gotten this update, Nokia 2 was not listed. 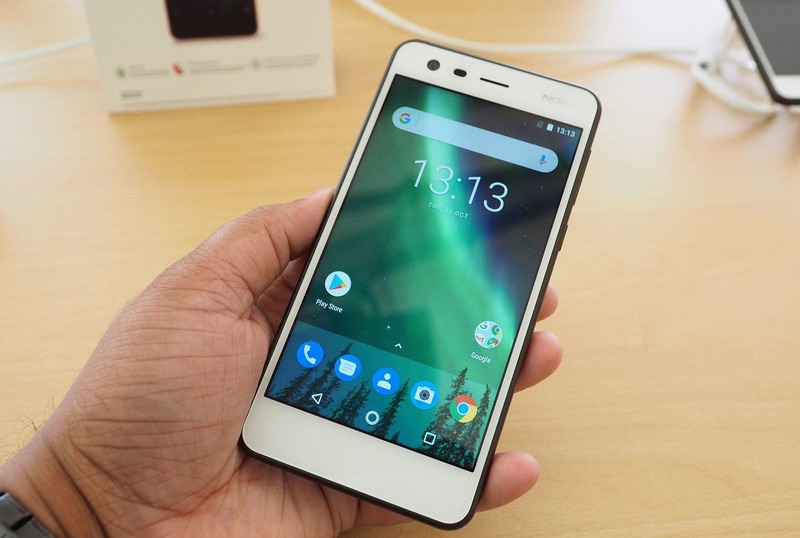 Just over a week ago, Nokia’s CPO Juho Sarvikas explained on Twitter that the company is facing challenges with Nokia 2 and Android Oreo because “Google moved all devices with 1GB of RAM to Android Go for more optimized experience”. The Nokia 2 launched with Android Nougat and Android Go is based on Oreo thus it was a bit complicated for Nokia 2. After a lot of work between Nokia, Google and Qualcomm, HMD’s Nokia 2 is now ready for the Android Oreo update. 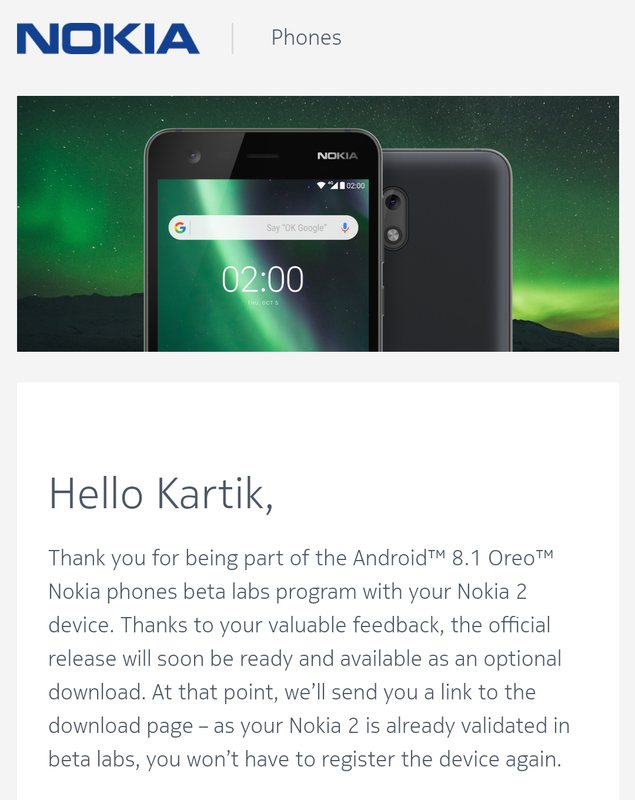 At present, the company has announced that the “beta testing phase is over”, and Nokia 2 is about to usher in the full Android 8.1 system, not the Android Go system designed for low-profile hardware. As of now, there is no specific date for the release of this update. The official only indicates “soon” in the email. Nokia 2 was released in October 2017 in India. This phone is equipped with a Qualcomm Snapdragon 212 processor coupled with 1GB of RAM and 8GB of internal storage.